The “First Look” is a relatively modern concept in the wedding world. 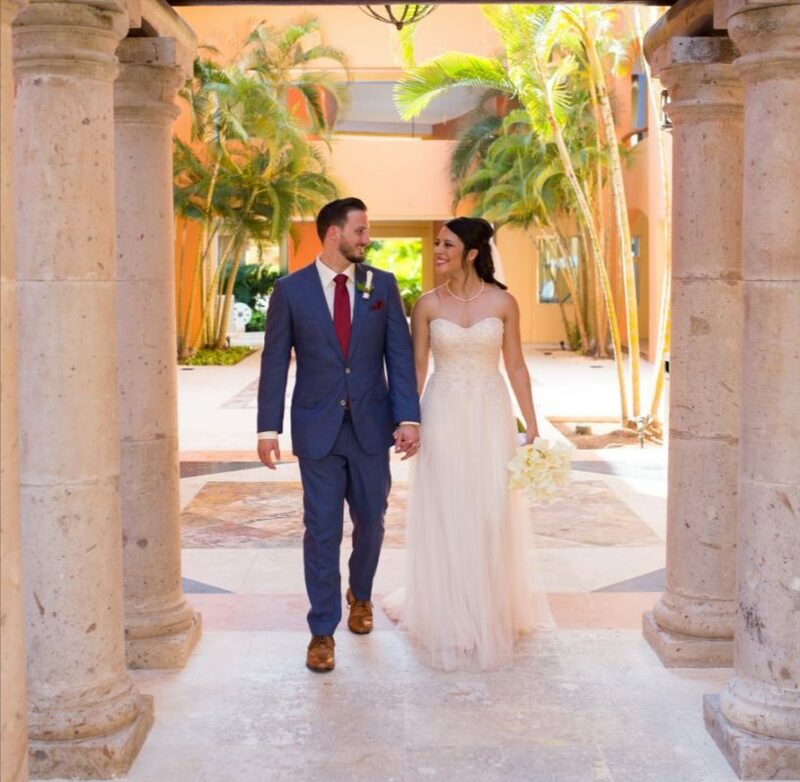 For many weddings, it has become the replacement for brides and grooms seeing each other for the first time as they walk down the aisle. Instead they have their “first look” at each other before the ceremony begins, as a photographer captures the moment. It’s become increasingly popular, especially among destination weddings, and we’re here to help you understand why. Here are our reasons you should consider the first look. This is your big day. You don’t want to miss all of your own events because you’re spending it behind a lens. You will inevitably need to take photos after your ceremony, but by getting your couples photos done beforehand frees up time to possibly even enjoy part of your cocktail hour. Or at least it won’t feel like a rush to take photos before dinner! 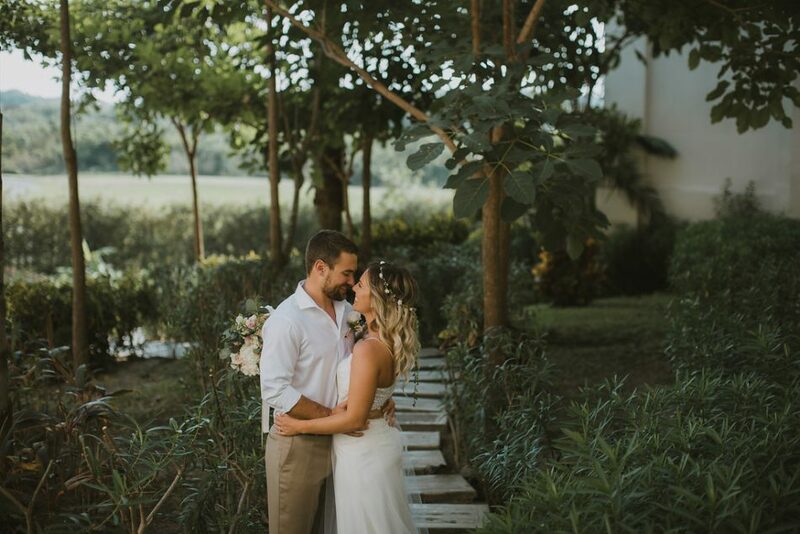 When you have a really good photographer, they will scope out your venue for cool places with epic photo opportunities. If you are taking all your photos between the ceremony and dinner, though, you might not have a chance to get to these prime spots. The first look gives you options for unique and interesting pics you couldn’t otherwise capture. The traditional idea where you see each other for the first time as you walk down the aisle is classic and romantic. It is also a moment you share with all of your guests, so if you’re looking for something with a little bit more intimacy, the first look is for you. Commonly it is only you two and your photographer, so you have no distractions and can really take that moment in, seeing each other for the last time before you become one. 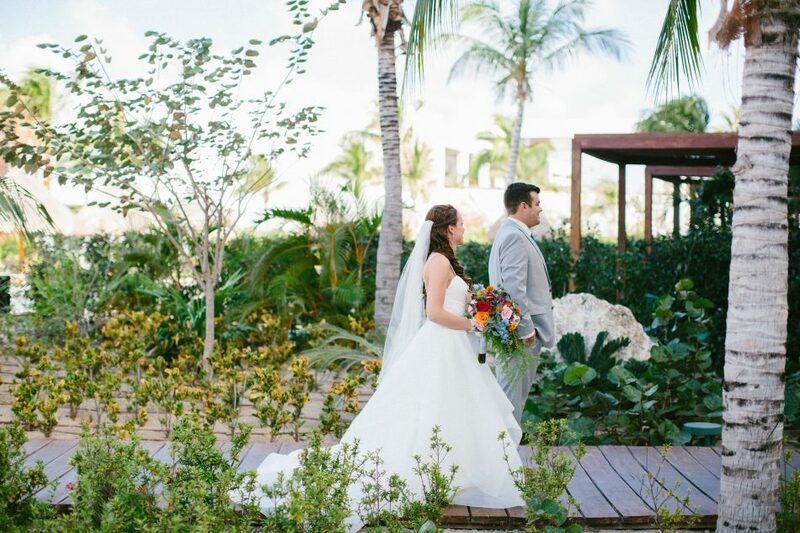 Your photographer(s) will be there to capture every second of your first look. When you see each other for the first time at the ceremony, it can be more difficult for the photographer to capture both of you in that moment you see each other or to get different angles. 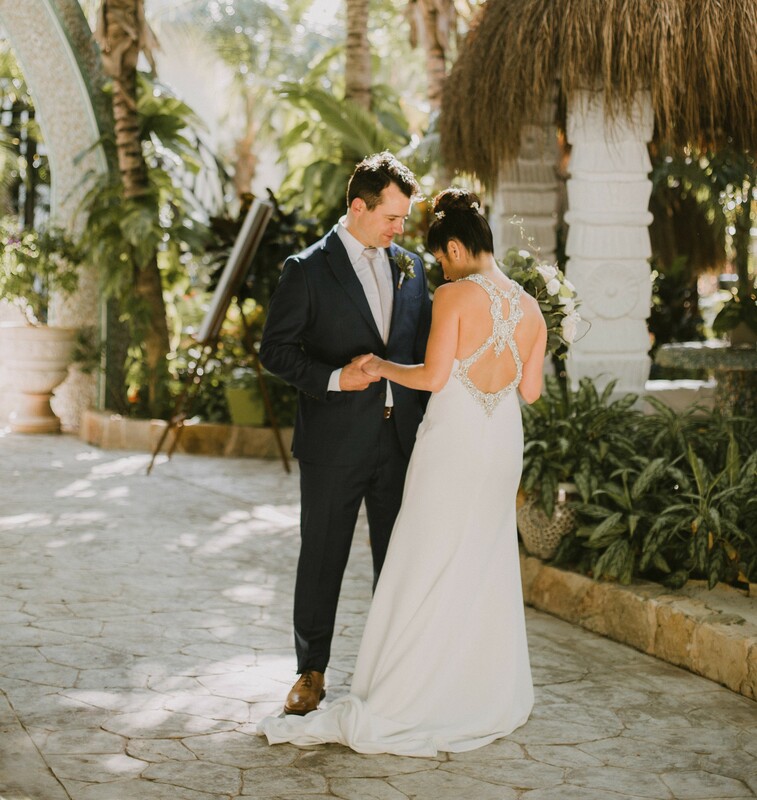 There is nothing more enchanting than the starry-eyed looks you will have when you see each other for the first time and the first look will let you keep that moment forever.